If you are looking for a way to take your lash career to the next level, Volume lashes is the way to go! E’lan Lashes offers an advanced Volume training course for Classic certified eyelash professionals. 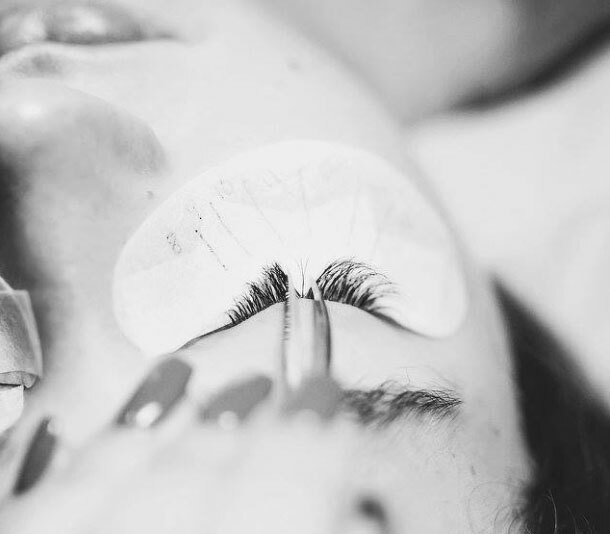 During this training, you will learn how to create beautiful, full Volume lash sets by applying meticulously hand-made synthetic lash fans to individual natural lashes. This technique is also known as 3D-4D lashes, resulting in super soft and incredibly fluffy lashes. With this technique, you will be able to offer a much wider variety of lash styles to your clients and apply lashes as never before! You will also learn professional tips and tricks gathered together through years of experience with Volume lashes, multiple ways to create, pick up and apply Volume fans, how to speed up your lash services, and how to build and retain your clientele. 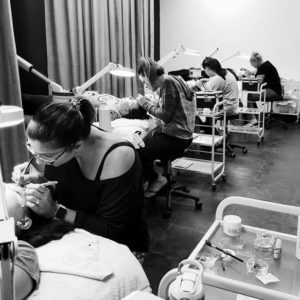 Classic lash professionals are required to submit work demonstrating their advanced skills and ability to apply the perfect set of lashes prior to registration for this class. This training is a two-day course (7 hours each) with the option to book an additional training day with us for specialized attention. Day one will begin with the fundamentals of Volume lashes, theory, technique, and practice creating and applying the perfect lash fan. On day two of training, you will be required to have two models for hands-on training, one in the morning and one in the afternoon. If you are from out of town, we can help with providing models; however, some additional charges may apply.